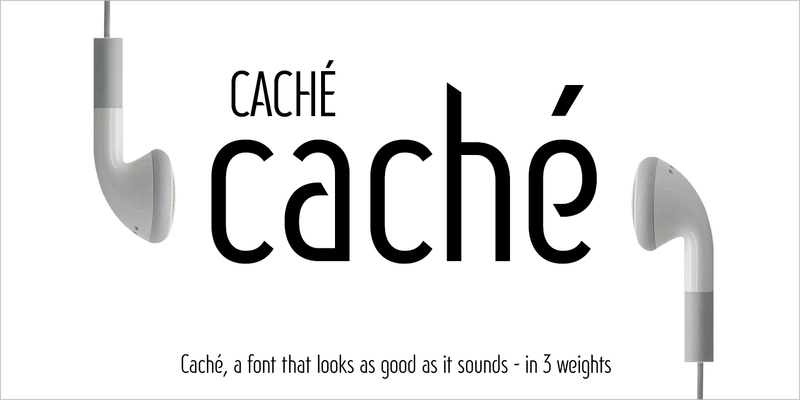 The latest release from ArtyType is the robust Caché. Caché is a stylish, condensed sans serif font family in 3 versatile weights (Light, Medium & Bold) with an extended Latin character set. 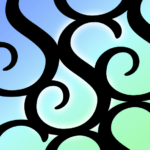 The typeface features economical letterforms with distinctively sheared terminals and occasional stencil characteristics. Head to the Caché project page for further info and to browse more great images. 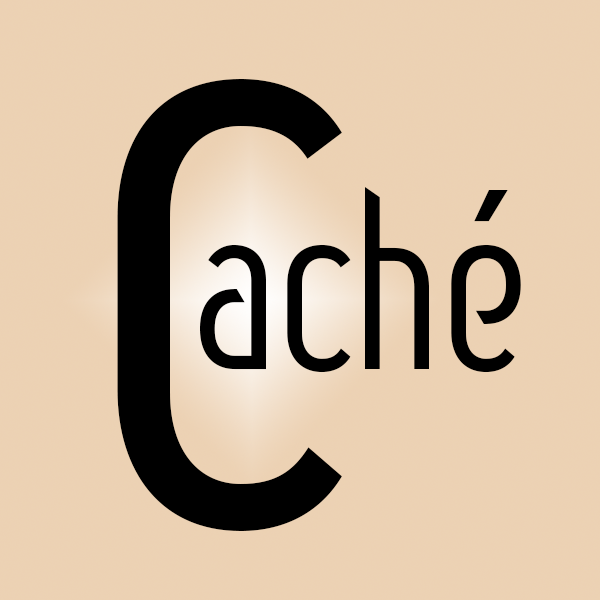 If you'd like to try the font before buying then head on over to the Caché shop page and key in your own text.